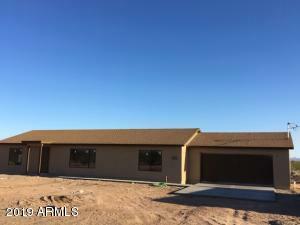 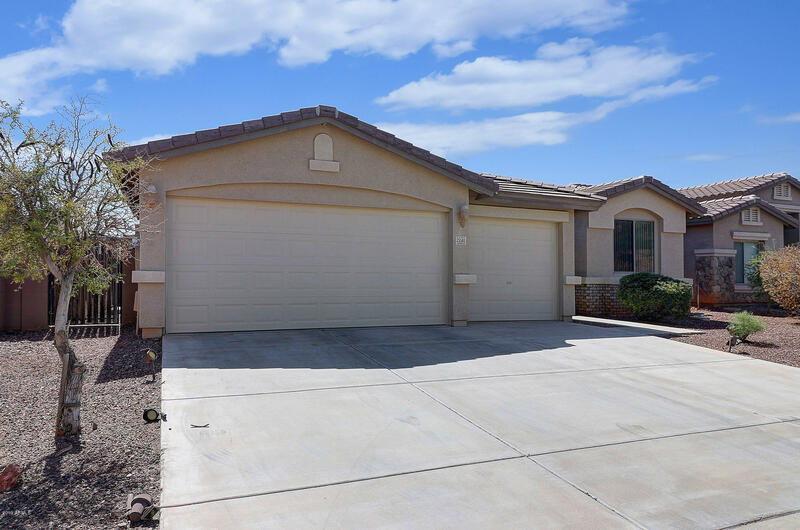 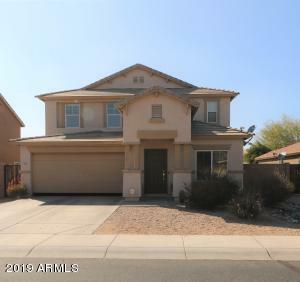 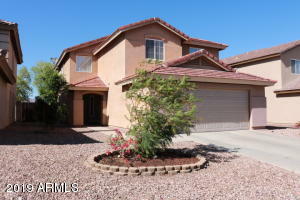 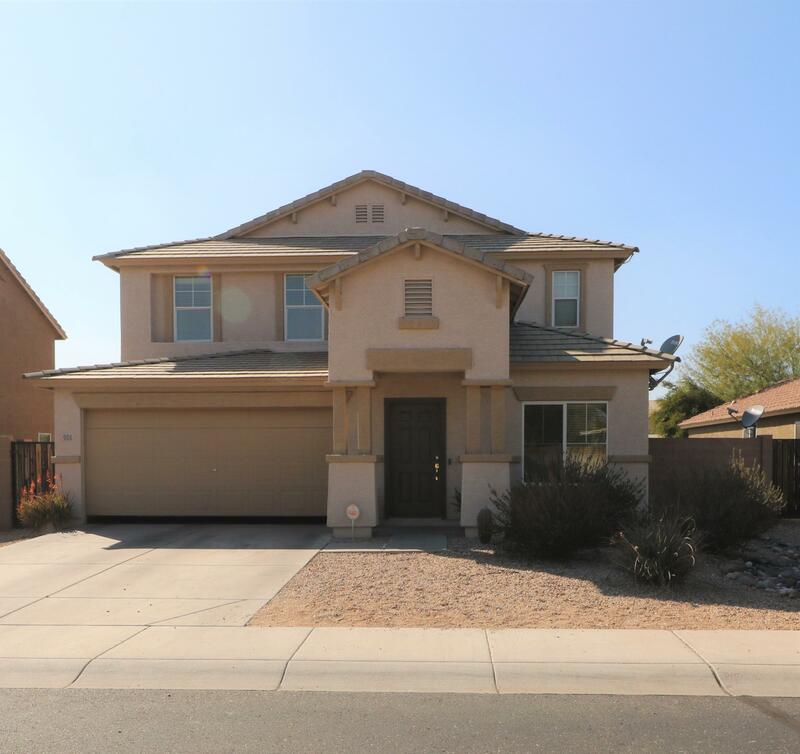 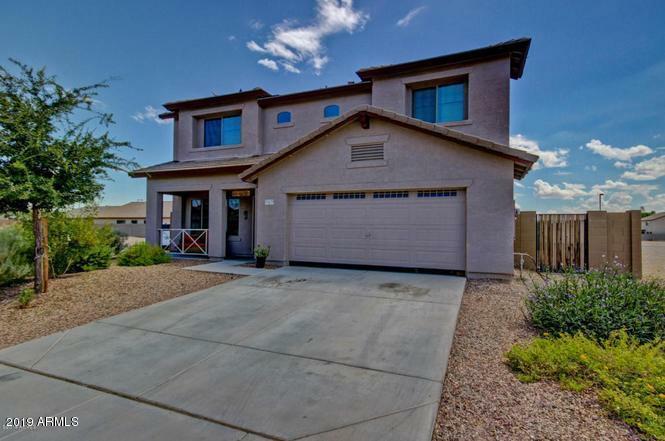 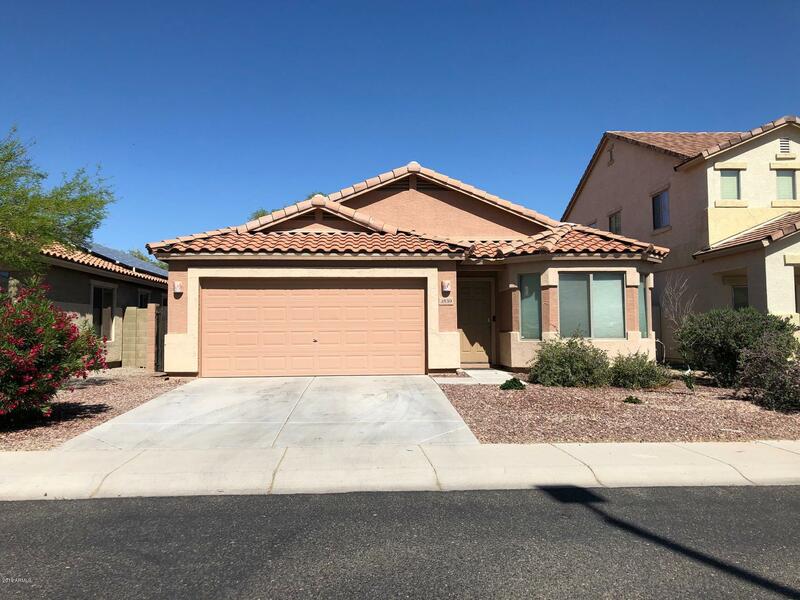 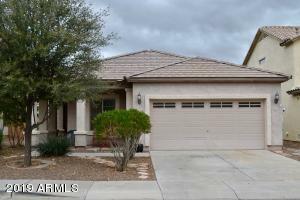 Buckeye homes listed below are all priced between $200,000 – $250,000. If you would like us to shoot you an email whenever new homes come on the market, use our Property Listings form. 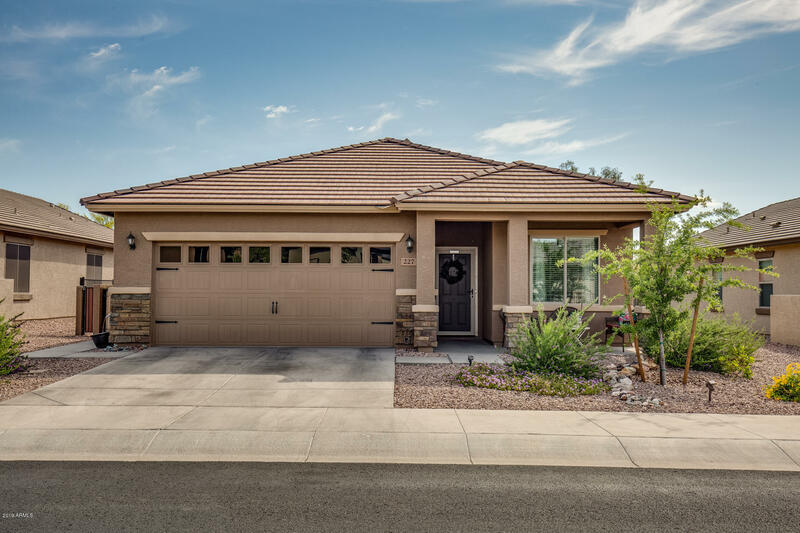 It’s simple; you tell us what you are interested in seeing, and we send you only those homes.